When it’s time for my computer or operating system to run an update, I groan. It takes time, and that little popup usually comes when I’m most busy. But I know that if I fail to take the time to run that update, my systems won’t function optimally, bugs wont’ be fixed and I won’t be able to operate efficiently…go long enough without running the updates and I won’t be able to operate at all. The same goes for your missions program. You have to regularly run “updates” in order to be relevant and effective in the 21st century systems the rest of the world is operating in. Most churches and pastors I consult with agree that the world around them has changed, and that their missions strategies haven’t kept up. But they don’t really know where to start their update. I’ve distilled a very large and complex process into three simple steps. Let’s get started on step 1, with the ensuing steps to follow in separate posts. Most American churches have separated their ecclesiology from their missiology. While most local churches believe they are God’s institution for reaching the world, this belief is not expressed as a core value in their missiology. 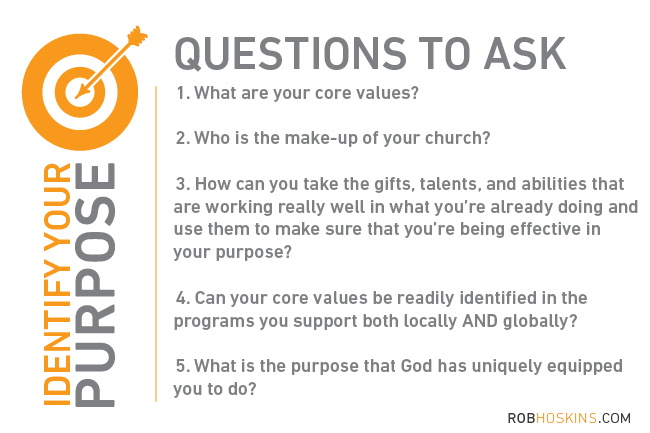 When mission, vision and core values of the local church are disconnected from their mission strategy, therein lies a gap that must be spanned. “Helping people grow to become fully-devoted followers of Christ” is thelens through which the Oaks was looking when they uncovered the need in their community to minister to underprivileged kids and failing schools. Their congregation was made up of a large number of well-educated people, many of whom were educators and school administrators, giving them a clear blueprint for what their purpose was, who their assets were, and how they could “Help people grow to become fully-devoted followers of Christ” in their community. This understanding of their purpose led them to take over the failing schools, begin a charter school system that has been so successful that there are now waiting lists, and opened doors to opportunities to help underprivileged families through after-school programs. They have actualized an extension of who they are as a congregation and what God has called them to be. However, they were not actualizing the extension of who they are as a congregation in their missiology by applying their purpose, resources, and desire to reach the world at large. The same scenarios that were happening in Dallas were happening all over the world—from the poor in Mumbai to the slums of Nairobi—where the urban poor will tell you that their greatest need is for education. The underprivileged in these cultures know that beyond their poverty and dire need for food and water, if they can educate their children, then the next generation will find their way out of poverty. And yet nowhere in the Oaks’ mission strategy was taking what God had given them in the area of education and using that as a gift to help the churches of the world. Now they are re-orienting the purpose of their missions program to begin to concentrate on things that God has purposed them to do with excellence on behalf of the global Church. There is a Christian organization that has cropped up and grown very quickly in an African country in response to help overcome the horrible human tragedy of innocent kids being abducted and used as child soldiers. This program’s compelling video has gone viral throughout the United States garnering unbelievable support among young people in youth groups and local schools. Telling an incredible story and presenting an urgent need that has hit the “sweet spot” of a cause-oriented generation who gravitates towards reactively getting involved. Unfortunately, from a missiological perspective, this program has actually undermined the infrastructure of the local Church there. This well-funded, good-intentioned group of missiological neophytes has entered a specific context to try and address a symptom. Unfortunately, without the aid of the local Church, they are failing to address the source of the cause. This mission is not only not involved in the local Church, but actually in some cases it has counteracted the work of the Church there. This organization’s resourcing has allowed it to offer higher paying jobs to some of the best young people out of the local Church who were being positioned for future leadership. They are now being well paid to do activities that have little relationship to the work of their Church in their area. 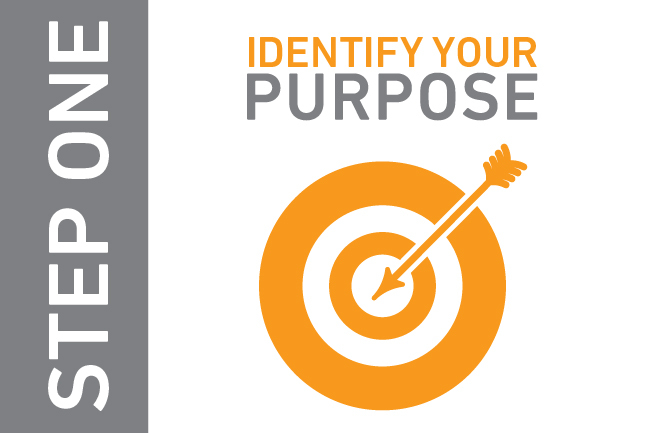 It is so important to value, strategize and implement according to God’s purpose for you both locally AND globally. It is the first step to architecting or updating any 21st century missions program.